The federal government has approved the transfer of about $650 million to the Nigerian Sovereign Investment Authority (NSIA) as initial funding for the take -off of the Presidential Infrastructure Development Fund (PIDF). President Muhammadu Buhari approved the establishment of the PIDF and its funding at the last meeting of the National Economic Council (NEC) on Thursday. According to the NEC, the PIDF would help secure counterpart funds required for projects being co-developed with China Export-Import and China Development Banks. The Infrastructure Development Fund would be managed by the NSIA and the fund is expected to be invested in critical road and power projects across the country. These projects include the 2nd Niger Bridge, Lagos to Ibadan Expressway, East—West Road, Abuja to Kano Road, and Mambilla Hydroelectric Power among others. The initial transfer of $650 million to the NSIA was authorised from the Nigeria Liquefied Natural Gas (NLNG) dividend account at the Central Bank of Nigeria (CBN). A statement from the NSIA said the initiative was aimed at eliminating the risks of project funding, cost variation and completion that have plagued the development of the nation’s critical infrastructure assets over the last few decades. 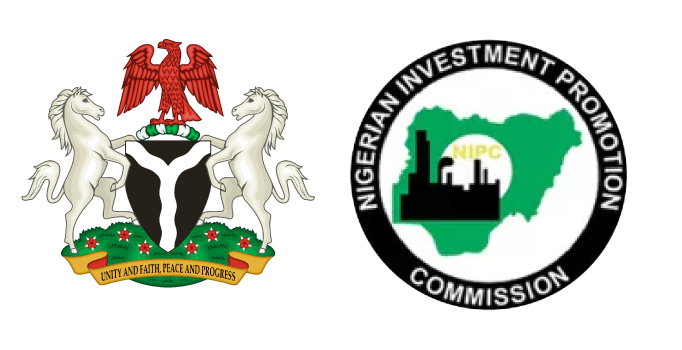 “This commitment by the President and NEC, allows all State Governments to own an economic interest in the project companies that will be professionally developed and managed by the NSIA,” the statement said. “The investments will yield returns, which will diversify revenues to States, improve the fiscal sustainability profile of the Federation and ensure Nigerians benefit from modernised Infrastructure for decades to come,” it added.